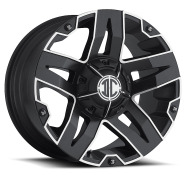 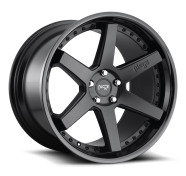 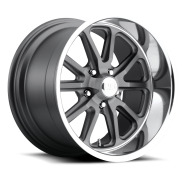 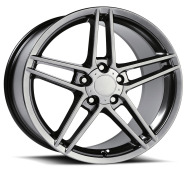 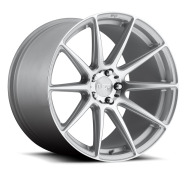 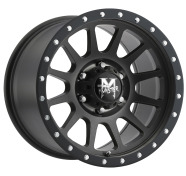 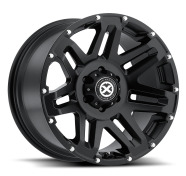 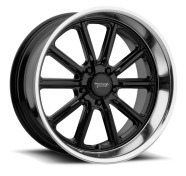 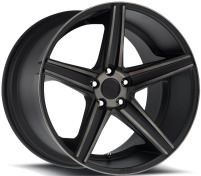 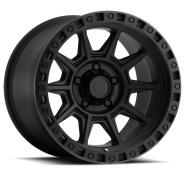 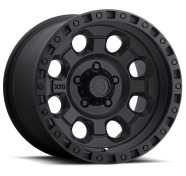 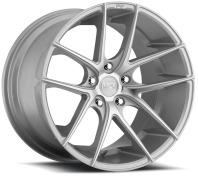 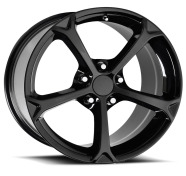 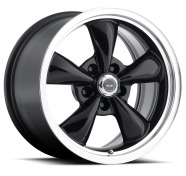 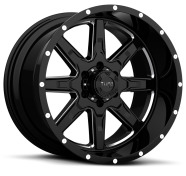 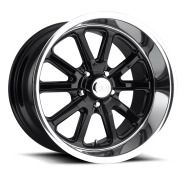 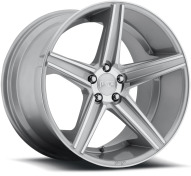 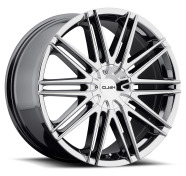 We offer the best deals on 18" wheels rims and tire packages. 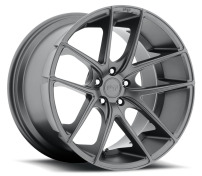 Our 18 inch rims sizes ranges from 18x7.5, 18x8, 18x8.5 up to 18x9 and 18x9.5 including all 18” staggered rims wheels for German cars. 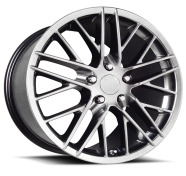 Choose from the best aftermarket wheel brands for your 18 inch wheel rims and tire package today! 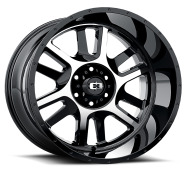 BUY YOUR 18 INCH RIMS WHEEL PACKAGE TODAY AND SAVE BIG! 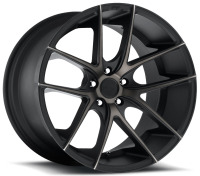 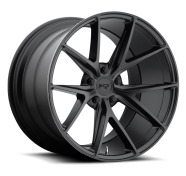 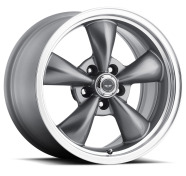 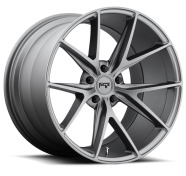 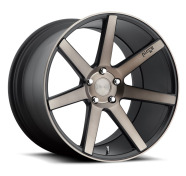 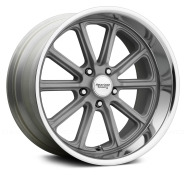 Rideonims carries the most popular brand of the industry nowadays, we are 100% sure that you will find wheels and tire packages that you are looking for. 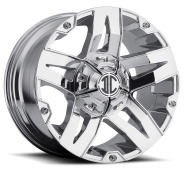 Browse freely through our online catalog to find great prices and instant savings coupons available at check out.